Colonel General Kim Song Chol [Kim So’ng-ch’o’l] is commanding officer of the 105th Armored Corps (also known as the Seoul Ryu Kyong Su 105 Guard Tank Division). Col. Gen. Kim is also a member of the Workers’ Party of Korea [WPK] and a deputy to the Supreme People’s Assembly. Little is known about Col. Gen. Kim. He assumed command of the North Hwanghae-based 105th Armored Corps during the late 2000s. The 105th Armored Corps is a highly-decorated and one of the most prestigious units in the KPA. 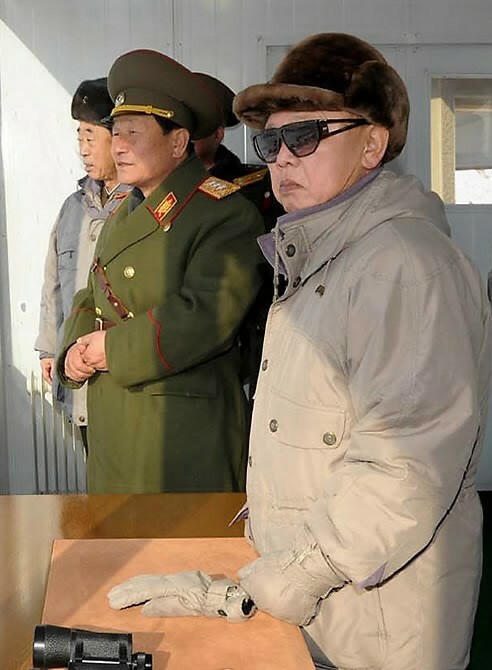 For a number of years, late DPRK leader Kim Jong Il [Kim Cho’ng-il] conducted field inspections of the 105th Corps on New Year’s Day. During several of these inspections, Col. Gen. Kim briefed KJI. Kim Song Chol was elected a member of the WPK Central Committee during the 3rd Party Conference on September 28, 2010. 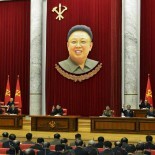 Col. Gen. Kim was a member of the funeral committee for Kim Jong Il in December 2011. Between late 2011 and early 2012, he was demoted one star to Lieutenant-General. His third star was restored in a military promotions order issued in February 2012. 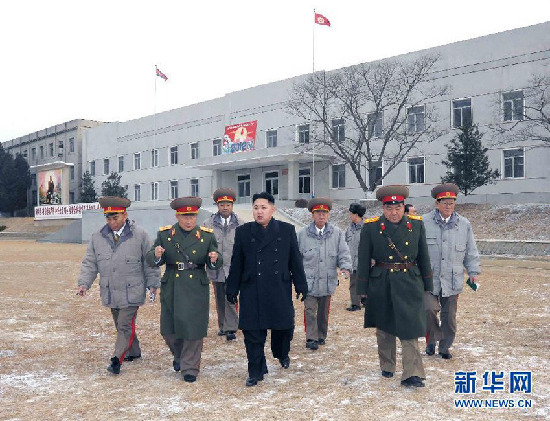 Col. Gen. Kim was elected a deputy to the Supreme People’s Assembly in March 2014. He was member of the funeral committee for Marshal Ri Ul Sol in November 2015. He was elected to the 7th WPK Central Committee during the 7th Party Congress in May 2016.